With the proliferation of self-leveling underlayment manufacturers and applicators in recent years, it is no wonder that we are receiving more calls than ever for technical advice from contractors and clients who decided to try “leveling a floor” on their own, only to wind up with disastrous results. While some project installations are within the reach of some, most jobs of over about 200 ft.² are in a different matter altogether. 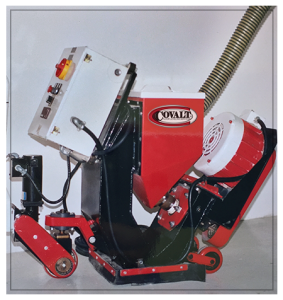 The very chemical composition of self-leveling underlayment switch make them strong and durable also make them difficult to install, primarily due to the catalyst drying technology which limits the initial working time of our products. Added to the problem is the unenviable position of some underlayment manufactures need to sell their product based on ease of installation. While some companies are very good with regard to technical support, many of the newcomers have a surprising lack of knowledge about their own product. 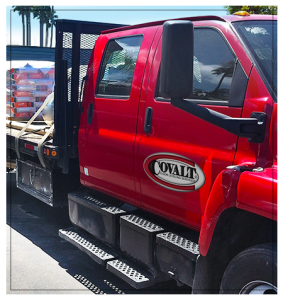 Covalt Floor Leveling is a company based in Orange County who has been a leader in this very specialized field for over 30 years. 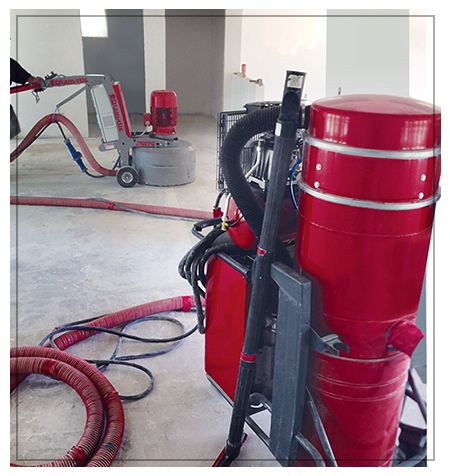 We have the tools and equipment along with ongoing training of our key members, coupled with vast field experience leveling floors throughout Southern California. 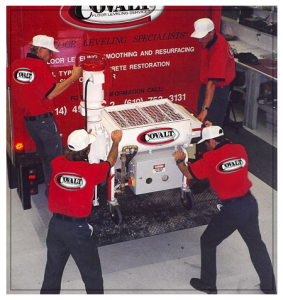 Our floor leveling equipment and tools are maintained at the highest level and provide us the ability to give you the finest workmanship available. We’ve got the tools-we’ve got the talent!